It’s that time of year when it seems that EVERYONE is sick with something. And I’m taking action. Through food. What we eat is one of the best defenses against getting sick in the winter. The supplement industry would love to sell you all sorts of vitamins to “boost your immune system” but our immune systems don’t really work that way. Immune systems are complicated creatures and there is still so much we don’t know. Our gut, our brain and so many other parts of our body dictate how we react to getting sick. Sometimes our immune systems are overreactive and confused, as in we get diagnosed with an autoimmune disease. Food is always your best medicine first. To keep strong this season gravitate towards citrus fruits, garlic, ginger, green vegetables such as broccoli, kale and spinach, sweet potatoes, and spices such as turmeric (one of the best). I’d been hearing about Fire Cider for a long time and decided to give myself even more of an edge by finally making it. It’s not difficult at all, it just takes a while to meld and ferment together, so wait I must for its immune properties to help. There are too many versions to count on the internet on how to make Fire Cider. At its core it is a blend of apple cider vinegar and a variety of garlic, ginger, citrus, herbs, spices and other immune supportive foods. After a couple of weeks, you strain and drink. Just a little a day is supposed to keep the doctor away. I’ll let you know how it goes. And tastes. Place all of the vegetables, fruits, herbs, and spices in a clean 2-quart jar. Fill the jar with the vinegar, covering all the ingredients and making sure there are no air bubbles. Cap the jar. If using a metal lid, place a piece of parchment or wax paper between the jar and the lid to prevent corrosion from the vinegar. Shake well. 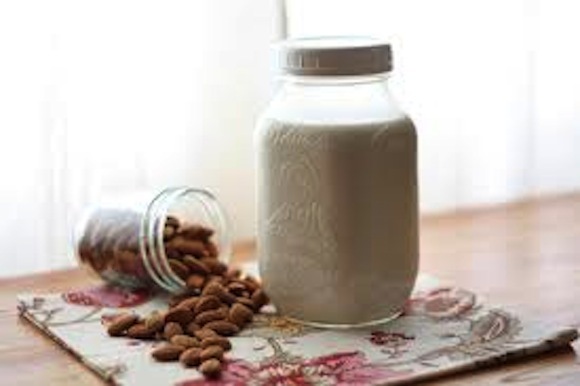 Let the jar sit for 3 to 4 weeks, shaking daily (or as often as you remember). 0 comments to " Immune Building Recipe: Fire Cider "